A few weeks ago we went to our holy place; yes folks, it was time for the Arizona Taco Festival! It is no secret that we consider ourselves taco connoisseurs. Tacos are serious business for us, therefore the Arizona Taco Festival is also not to be taken lightly. Fortunately for us, this year heralded more good tacos than bad. But we definitely had some front runners! 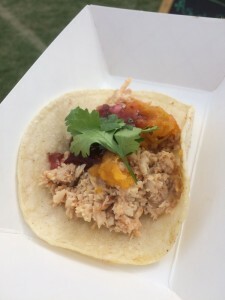 No Que No Chorizo Taco- This was the first taco we enjoyed at Taco Fest and set the par for the day. The chorizo was cooked perfectly and the habanero pickled onion salsa was amazing! Tacos Huicho- Probably the most authentic tacos of the day. We tried the pork and carne asada tacos. The Al Pastor Pork was the best we tried. Notable mentions included: Triple Dot, Herb Box (man, those lentil tacos! ), and Market by Jennifer! We also went to the Tequila Expo which sold out online prior to the actual event date. We tried some old favorites like Agave Underground, Cabo Wabo and Lunazul. We also discovered Counter Intuitive, a local speakeasy (for lack of a better term) who changes their cocktails, menu and decor theme once a quarter. Their drinks totally stole the show and their line clearly demonstrated that. 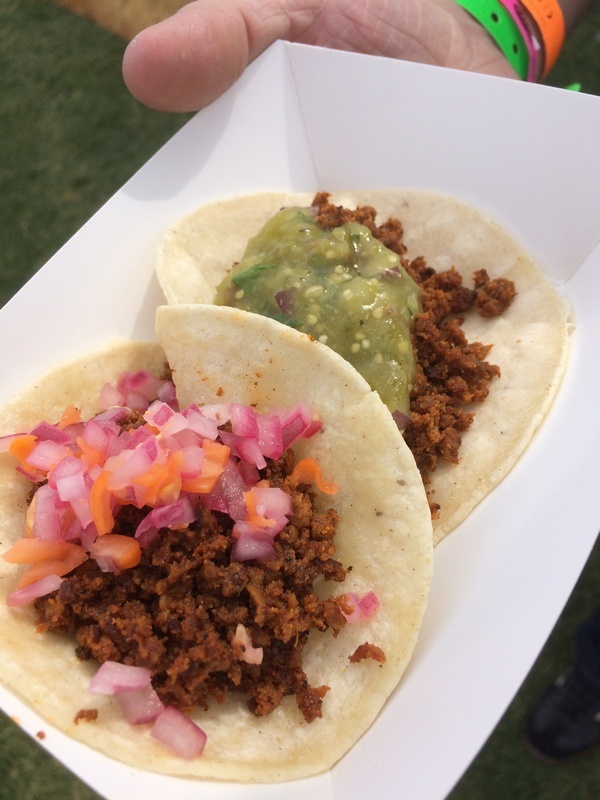 Overall, as usual, the Arizona Taco Fest lived up to the hype! Great food, great drinks and great people. It isn’t hard to see why its one of our favorite weekends of the year!